Hi! My name is Mr. Holland. I get a lot of questions about my name. My name is Mr. Holland because I know everything there is to know about Holland, so you could say I am a living symbol of everything this beautiful country stands for. I was born and raised in Holland. You might know me from Twitter, Facebook or LinkedIn. Here I share my love for Holland and my knowledge of planning meetings with you. I am a good singer, if I may say so. I play in band and I just am a typical Dutch bloke. People describe me as a friendly lad, not a player, not a big mouth but cheeky and just fun! I think this description of me is just like I would describe Holland. 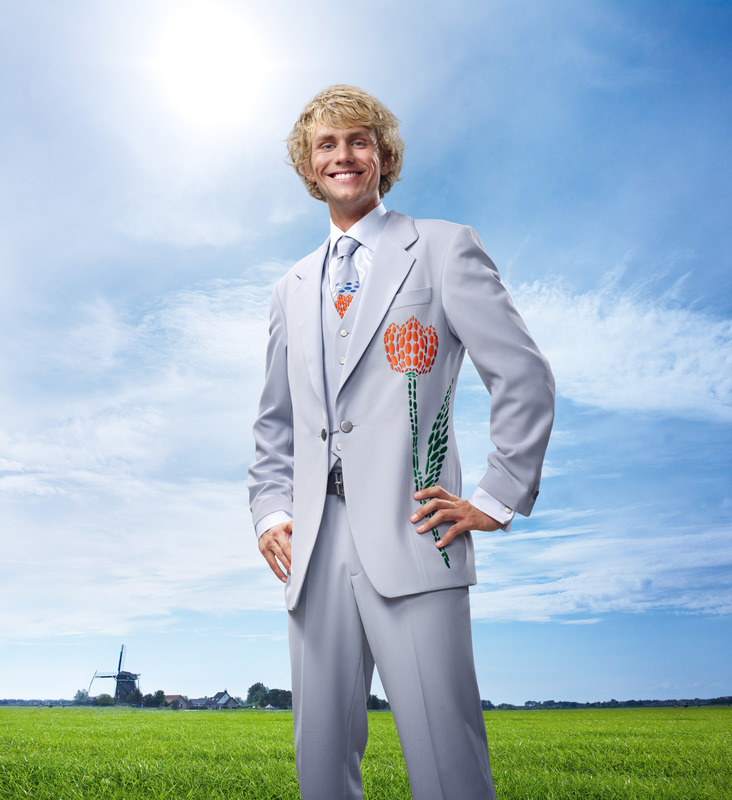 I work at The Netherlands Board of Tourism & Conventions (NBTC) as a Holland Host. Working there had taught me a lot about planning meetings. I’m here to help you planning your meeting in our small but beautiful country so if you have any question about Holland or me, just let me know! I believe you should go see the town you are visiting and have a little fun with your attendees. That’s the reason why if you read my tweets or posts on Facebook you will notice I try to make a mix between meeting tips en tools, talking about good venues, handy information about the city and just plain fun. If you just want to read my meeting planning tips you should add me on LinkedIn. I hope you have a better picture of me and know who to get to when you have a question about planning a meeting and Holland. Talk to you soon!